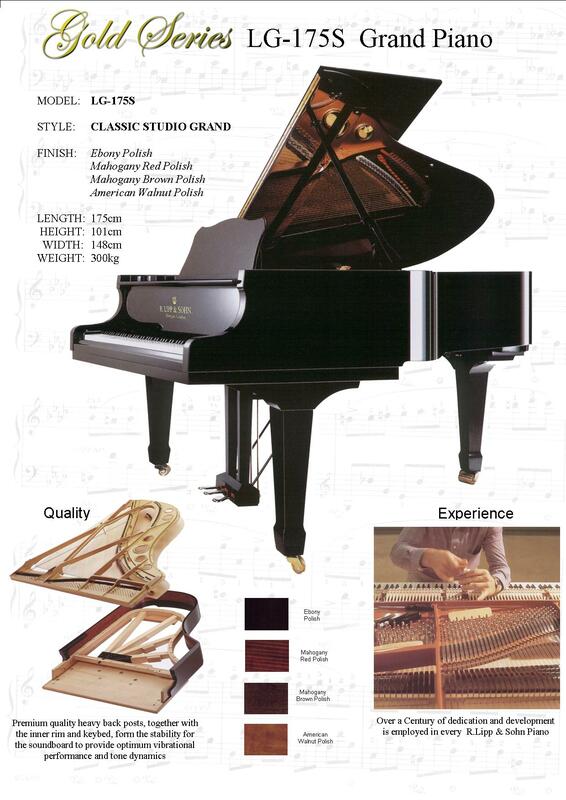 The touch and tone of the LG-175s Grand Piano is among the most consistent in the world. The superbly crafted instrument is a true inspiration to any player. 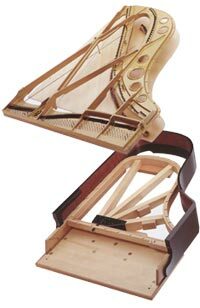 This Grand sings with feeling from the most delicate treble to resounding bass. The LG-175s Professional Grand will redefine a musician's love of music. 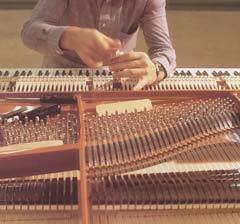 The R.Lipp keyboard and action assembly is the result of more than a century of refinement. Premium quality Seasoned back posts, together with the inner rim and key bed, form stability for the sound board to provide optimum vibrational performance and tone dynamics. 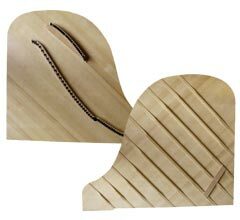 The soundboard is the soul of the piano R.Lipp uses only seasoned ( air cured and kiln dried ) solid Sitka spruce to deliver a lifetime of superior performance. 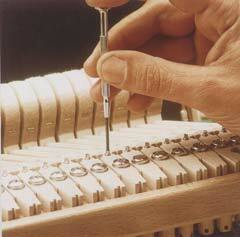 Over a century of dedication and development is employed in every R.Lipp & Sohn Piano. 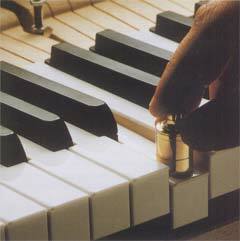 Every key is individually balanced to provide the player with the most sensitive and perfectly balanced keyboard. Keyboard regulation requires patience and love and is set to provide the ideal touch and playability for every performance.